Intro: Edward Joe Steel. Guest: Matthew Finch. Topics: #microcassettes #michigan #detroit #grandrapids #kalamazoo #roadtrip #finchscustomcycles #firstinstruments #ska #parties #actingout #cynicism #coops #hippies #junkos #slashsound #moth #islandlife #revolution #politicallycorrect #drugs. 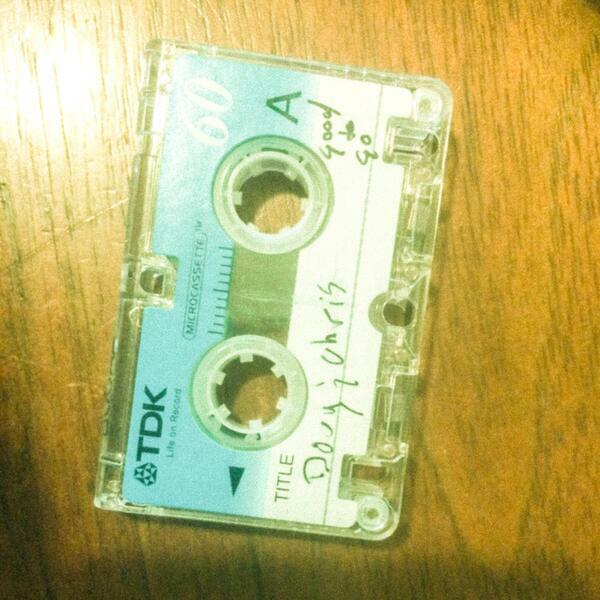 Clips played: Excerpts from "Doug & Chris," a microcassette from approximately 2008-2009.